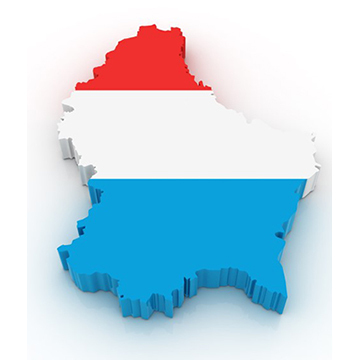 Since 1987 we provide ideas and solutions for helping companies in their globalization processes. Our DNA is made of the know-how and experiences of an economists, lawyers, and accountants team, who day by day, during these almost 30 years, has been in close and permanent contact with our clients’ business reality. Our services are mainly addressed to non-resident businessmen and investors expanding their business beyond their country borders who need ancillary professional services, different from their core activity, but essential to comply with regulations in their destination country. Among these services we may highlight: company formation and registered office, accounting and payroll services, preparation and filing of financial statements, consolidation of financial statements, relocation services for business owners, executives or employees, as well as, IT solutions. In brief, outsourcing of all the necessary services for managing a company and complying with its country fiscal, legal, and administrative prerequisites. What make us different? Our size, location, close rapport with clients; as well as our friendly and personalized client’s relationships. We are different because we ease our client’s good businesses, because we help them obtain outstanding results, because we provide them with the resources for success. We put ourselves in your shoes. Contact us; tell us where you want to go. The ‘Doing Business in Spain Guide’ is now officially live and can be accessed via: www.spain.doingbusinessguide.co.uk The guide was successfully launched at the Going Global Live event at the London Olympia on Thursday 17th & Friday 18th November. 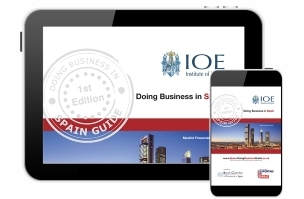 The main objective of this Doing Business in Spain Guide is to provide you with basic knowledge about Spain; an overview of its economy, business culture, potential opportunities and to identify the main issues associated with initial research, market entry, risk management and cultural and language issues. The guide does not pretend to provide all the answers, but it is certainly a useful starting point for novice exporters. The guide has been produced by the British Institute of Export, with support from the British Chamber of Commerce in Spain, UK Export Finance and ICEX Invest in Spain. They carefully selected a variety of essential service providers as ‘Market Experts’; IGMASA Management was selected as the one for Accountancy / Professional Business Services. 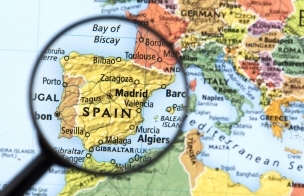 The population of Spain is 46.4 million, making it one of the biggest consumer markets in the EU. Around one million British nationals, based mostly in the coastal regions, are permanent or part-time residents. Over 16 million British tourists visit Spain every year, and almost 1,000 UK companies operate in Spain. Combined, Latin American countries are Spain’s second-largest export market. Spain is also the second most important investor in Latin America, and many Spanish companies have large distribution capabilities in the region. Collaboration with Spanish companies can therefore help UK companies gain access to opportunities in Latin America. Spain and the UK are major trading partners. Spain is the UK’s 8th largest export market (9th for goods), with bilateral trade of goods and services amounting to over £40 billion annually. Spain’s share of UK exports (2.6%) is higher than India’s and Brazil’s combined. 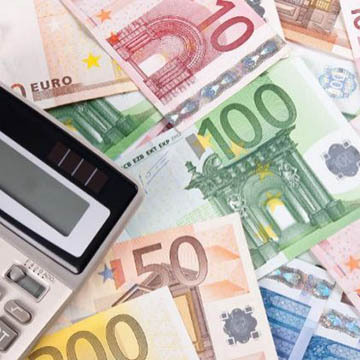 As of 2017, multinational Companies must file country-by-country reports with Spanish Tax Authorities.